Every time we came in for a tasting before deciding on our menu, the staff in the deli was just amazing and so very nice and friendly. They work very closely with the decorators, DJ’s, bakery, etc. Royal Cliff was the PERFECT place to make our dream wedding come true! Tracy was amazing, the food was sooo delicious, and the staff really knows their stuff. We got tons of compliments on the food, and Tracy was so easy to work with and orchestrated everything perfectly. The venue was perfect for decorating it the way we wanted to, and our other vendors for decor/cake/Dj/etc that we worked with all enjoy working with Royal Cliff. Royal Cliff was the best place to have our reception. I worked with Tracy, and she was AMAZING! 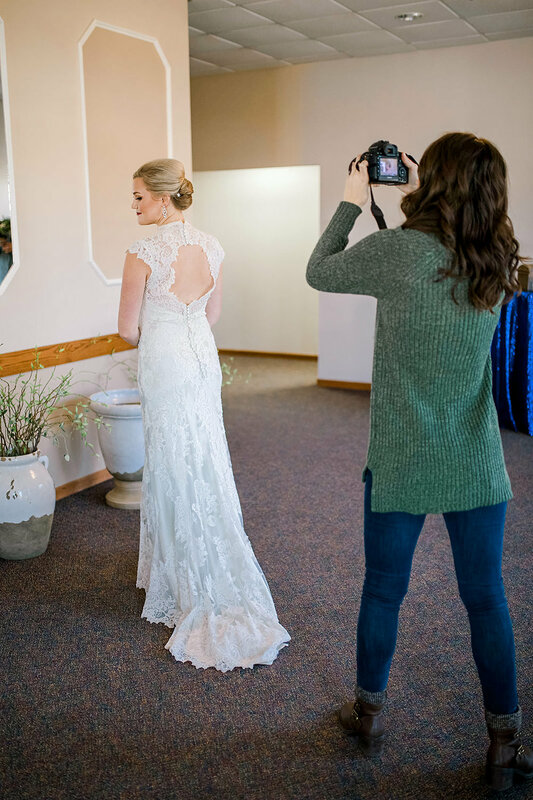 She met with us a few weeks before the ceremony and helped make sure every detail was perfect, which it was. She helped refill our candy buffet as it got low, and was around all night in case I needed anything. Awesome Venue! Tracy and Brian are SO AMAZING!!! The are very flexible with what the Bride and Groom want, and don’t mind ALL the questions and concerns one would have.